Cleaning, polishing, diamond honing, lippage removal, sealing, and much more. Your fine surfaces are in the best of hands with Campbell's. Since 1989, we've been serving residential and commercial customers throughout the Kansas City area. We provide expert cleaning services and consultation to our customers as well as the education needed to help you properly maintain and preserve your surfaces. From carpet cleaning to marble floor polishing to granite countertop repair, we are your go-to company for your floor and surface needs. Decades of knowledge and experience. A growing base of loyal, satisfied customers. Find out more about who we are and what we do. We’re the Kansas City stone experts, providing quality cleaning and restoration services since 1989. View stunning before & after images. Read compelling case studies. See for yourself why Kansas City residents choose us for natural stone, tile & grout, and carpet & upholstery care and maintenance. Or use our contact form and we will get back to you promptly. Either way, we look forward to hearing from you. Professional solutions for chips, etching, scratches, and many other common problems. Your dull, damaged stone surfaces restored to like new at a fraction of the cost of replacement. Enjoy a healthier, more attractive home or business environment. 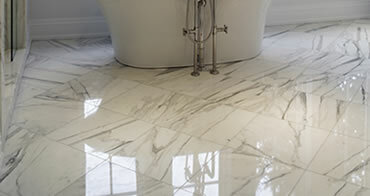 Keep your floors looking clean and new longer, or go for a dramatically different look. 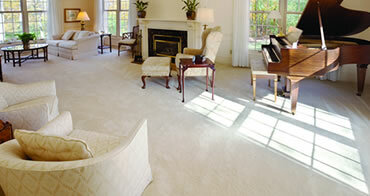 Nothing creates a warm, welcoming atmosphere like clean carpets and upholstery. Keep your textiles looking clean and new longer with our protective treatment services.